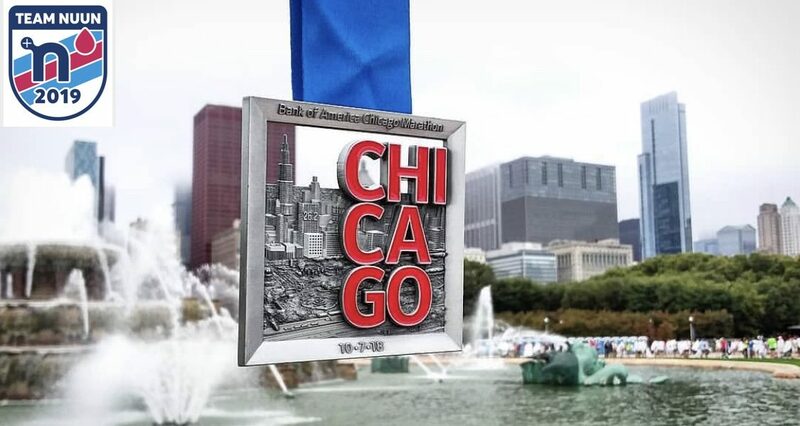 It’s crazy to think that I am one week away from putting my toe on that starting line and taking on 26.2 miles in Chicago next week. I have 3 more runs this week and an easy shake out run on Saturday. I think back to when I committed to this journey back in the beginning of December (see 1st blog post). When I committed to this, I hadn’t run any races for over a year and a half or ran at all for over 6 months. This month was a tough month running. It was super humid and even got a few runs in while I was traveling in Tennessee for business. Temps were in the 60s/70s all month and humidity in the 90% range about every day that I ran with the exception of a few. I did a 20 mile race where I learned a lot about my body and had to make some adjustments on nutrition while running as my legs were locking up starting at mile 14. I came back the next week with the adjustments and had an incredible 15 mile run and then followed it up with a phenomenal 20 mile run. During the taper down time, I was able to compete in the Fort4Fitness 10k on 9/29 and felt really good. I didn’t feel like I was pushing myself and came out 6th in my division (out of 59) and 82nd overall out of 1492 runners. I came in at 7:55/mile and had a lot left in the tank where I know I could have done better, but had to preserve the legs going into the last week before Chicago. I am feeling really good how my training went over the last 4 months and can say that I am ready for Chicago mentally and physically. Two posts will be coming this week with a profile on my last Crohnnie I will be running for as well as some reflections over the last 10 months at the end of the week.